Do I Need Flood Insurance in Michigan? | Mason-McBride Inc. According to the Federal Emergency Management Agency, FEMA, floods are the #1 natural disaster in the United States. Floods are so common that there is a 26% chance of experiencing a flood during the life of a 30-year mortgage. This is one reason why having flood insurance in Michigan is so important! Flood insurance in Michigan has to be purchased as a separate, stand-alone policy. It is not covered by your Homeowners insurance policy. This is a common misconception across the state that puts many homeowners at risk. Another reason why a flood insurance policy is a no-brainer. These policies reimburse you for any work completed to protect you home such as: sandbagging, moving furniture, and removing debris. That’s right. Every single house in the entire country is in a FEMA flood zone. Not all flood zones are treated the same; there are areas of high and low risk. You can use the FEMA Flood Map Service to better understand the flood risk in your area. If you live in a certain flood zone, your mortgage company may require that you purchase a Flood insurance policy. If you live outside high-risk zones, Flood insurance policies are typically optional. Either way, the best option to ensure the safety of your home is to purchase a flood insurance policy. If you live in a low risk zone, Flood insurance typically costs as little as $2 a day. All you have to do is give up a couple Starbucks drinks a week to protect your home! On average, the cost of a Flood insurance policy is about $700 a year, which may seem daunting at first, but the alternatives are far worse than the upfront costs. Moving out, losing your personal belongings, and/or paying for a new home are all very real consequences on floods. 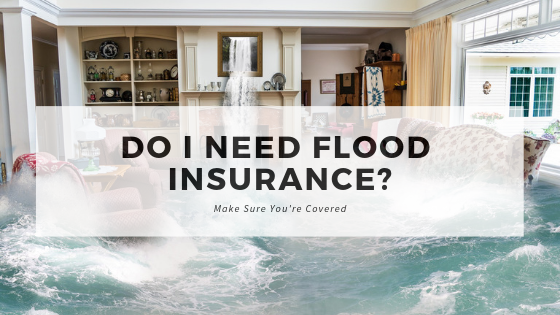 The overall cost for flood insurance will depend on your area and how much coverage you decide to buy, but overall it’s an affordable policy that is worth the peace of mind it brings. What flood zone do I live in? What’s exactly covered in my flood insurance policy? 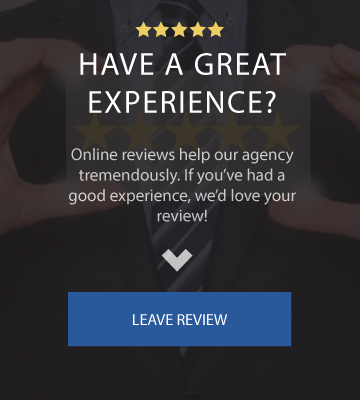 What should I do if I have to make a claim? There’s nothing worse than thinking your home is fully protected, when in reality it’s not. Insurance consists of a lot of fine print and intricate clauses which is why we are here to explain it all. If you have any questions or want to get started on a Flood insurance proposal, call us at (248)-822-7170 or visit our contact page. Either way, we will make the process simple!